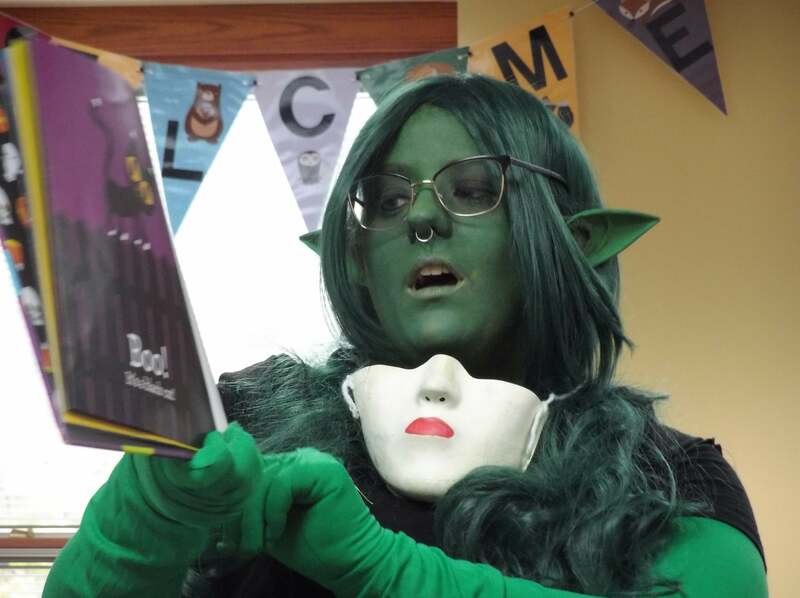 We are the proud employer of a story-time goblin. 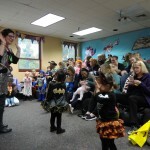 At least, it wasn’t raining inside. 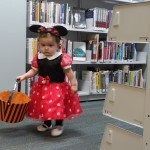 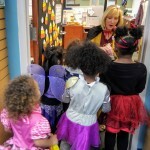 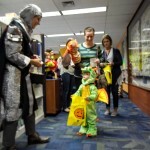 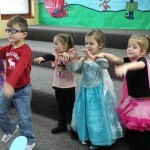 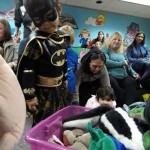 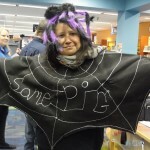 Kids could trick or treat and enjoy story time yesterday at the library. 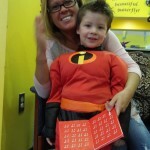 Story time is… (wait for it…) incredible! 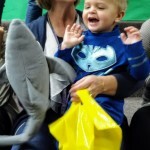 Visit our Facebook page for more adorable!